The average cost of moving home in the UK has increased by 6% in the last year to over £11,500, with costs in London jumping to £32,000, new research shows. The average cost is £11,624 but in the South West it has increased by 21% or £2,345 over the past year, four times the national increase and in London the average cost is almost three times the average. Rising house prices have been the main factor behind the increase in moving costs, according to the analysis from Lloyds Bank, pushing up estate agency fees, stamp duty and conveyancing fees as all three are typically linked to the purchase price. Over half of the increase in average moving costs in 2017 has been due to stamp duty costs, which have risen by £393 or 16% to £2,897. Estate agency fees have risen by £1,673 or 3% to £5,571 and legal costs are up by £39 or 3% to an average of £1,290. The research shows that there are significant regional differences across UK with costs up 21% in the South West and up 18% or £1,936 in East Anglia but in the North East and Scotland they have fallen by 8% and in Yorkshire and the Humber by 1%. ‘The cost involved when moving home has continued to rise over the past year, making it even more difficult. Those looking to move in London are facing a considerable challenge with the cost involved being nearly three times the national average. 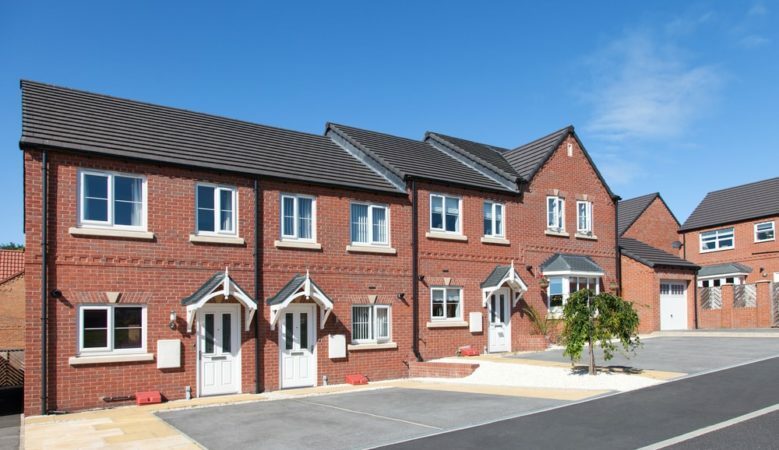 The combination of both higher property prices and the rapid increase in those prices in recent years results in significantly higher moving costs,’ said Andrew Mason, mortgages product director at Lloyds Bank. Indeed, moving costs in London are almost three times more than for the UK as a whole, taking the average moving cost to £32,092, nearly three times the UK average. The average home mover in the capital pays just under £16,000 in stamp duty and over £11,000 in estate agency fees. The higher level of stamp duty compared with estate agency fees contrasts with the national average where estate agency fees exceed stamp duty. The South East is the second most expensive region for moving with an average cost of £21,373 while Northern Ireland has the lowest moving costs, at £6,131 and moving costs are between £6,418 and £8,092 in Yorkshire and the Humber, the North East, Scotland, the North West and Wales. Moving costs in Northern Ireland have fallen by £5,382 or 47% from £11,513 in 2007 to £6,131 in 2017 due to the dramatic decline in house prices in the country following the onset of the financial crisis in 2007. Moving costs in the North East are down 17%, down 12% in Scotland and down 5% in Wales compared to a decade ago.